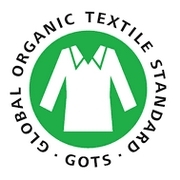 GOTS (Global Organic Textile Standard). 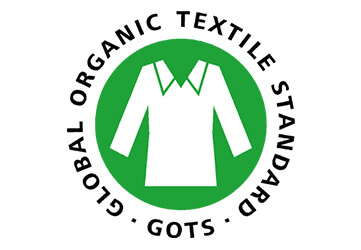 Only textile products that contain a minimum of 95% organic fiber can obtain GOTS certification. Production and processing systems must also comply with environmental standards. To preserve your health and our planet, all cotton comes from organic farming guaranteed without GMO by ECOCERT. 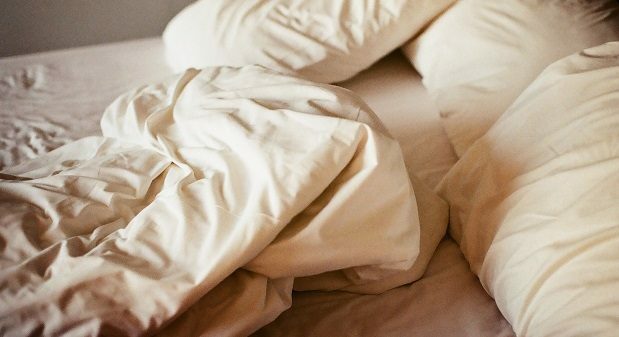 Post-harvest cotton treatments are only mechanical: they are cleaned, carded and punched. 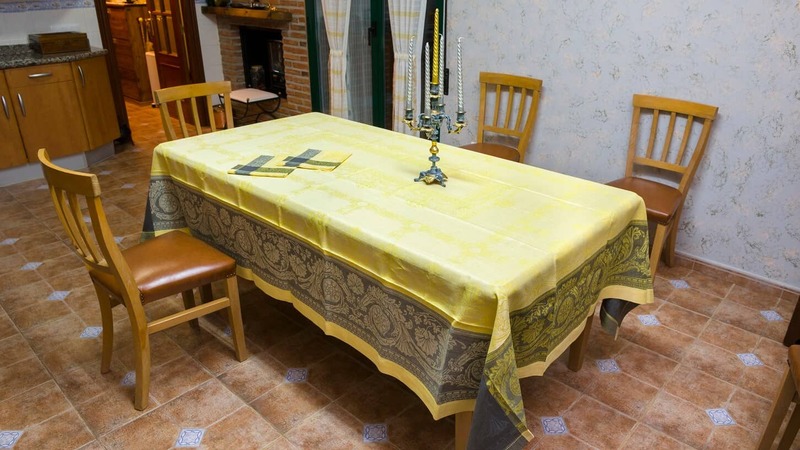 Then it is ready to be used in the packaging. 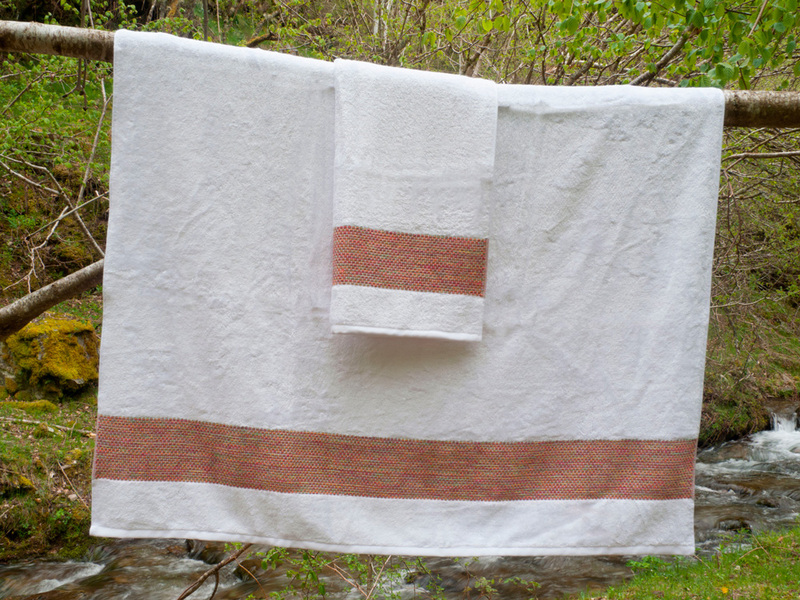 All the threads used to make the fabrics come from organic agriculture. 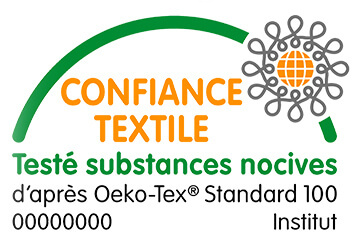 It is the EKO (Skal) and GOTS label that guarantees that the cotton has not been subjected to any chemical treatment, neither before nor after its harvest.